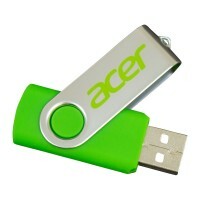 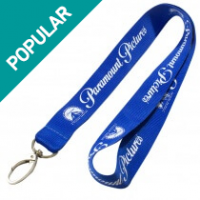 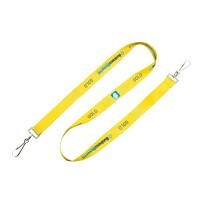 PVC Plastic Keyrings offer a great long lasting promotional item! 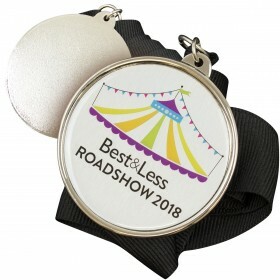 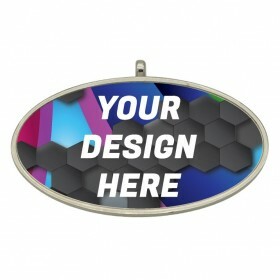 an opportunity for your message or logo to be carried around on keys, bags and other accessories. 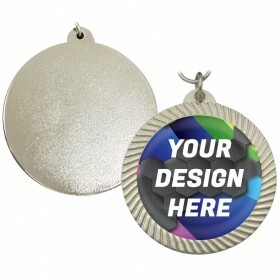 With a high perceived value by the recipient these items are a brilliant branding option for anybody looking to create an awareness. 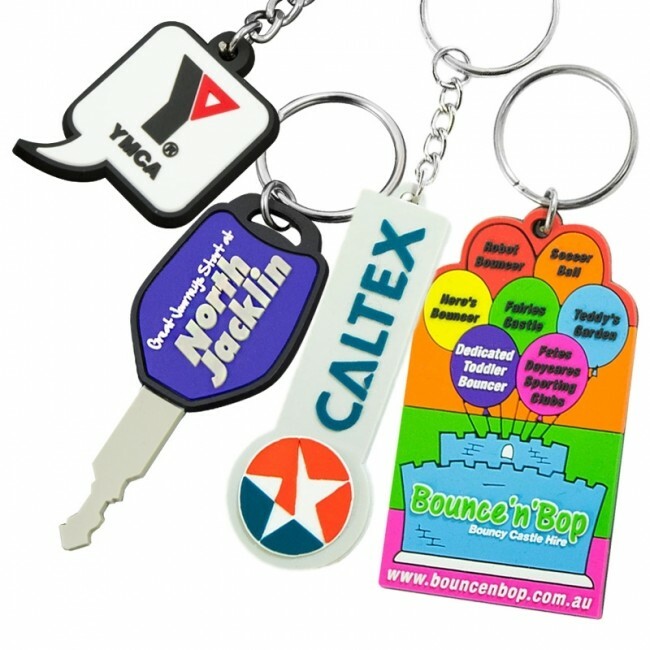 PVC keyrings can be manufactured to any size, any design, in as many colors as required. 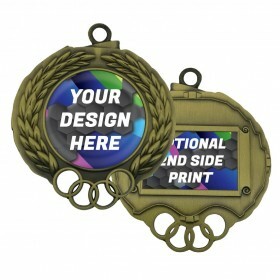 We also offer free design service which enables us to custom design your promotional keyrings and show you before order approval.